Our range of Panels Products – Triboard, Strandboard, MDF – is manufactured by combining processed wood material (wood flakes, wood fibre) with resin to form “mats”, which are then heat-pressed and cut into panels. Each type of Panel product requires a specialised manufacturing process to ensure that the quality and product performance standards are met. Our Triboard, Strandboard and MDF panels are high quality, strong, durable and versatile products that come in a wide range of panel thicknesses and sizes. 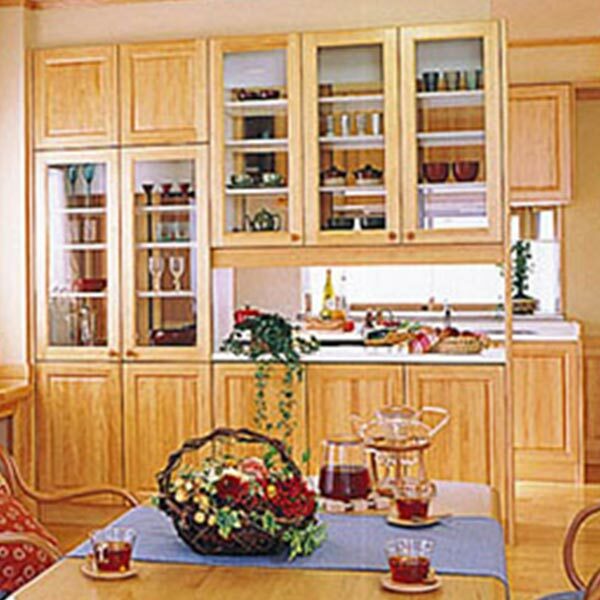 They have been manufactured with a variety of structural and non-structural, appearance and non-appearance applications in mind – in effect, the end use has been engineered into the wood panels. 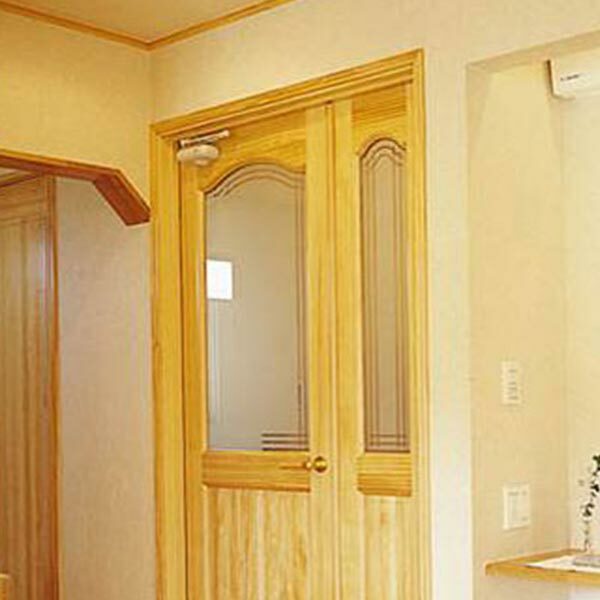 Our range of Panels Products is also extremely versatile and comprehensive. 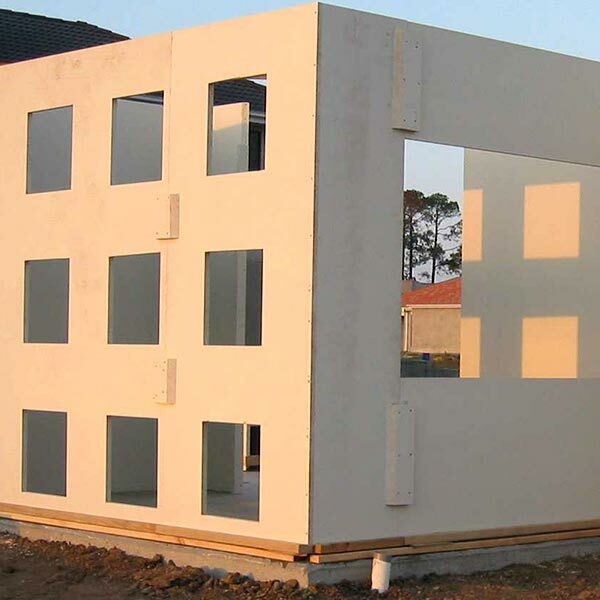 Depending on the particular Panel product, this also includes easy instalment on panel housing and commercial buildings, sheet bracing, structural and non-structural walls and partitions, floors and ceilings, doors and shelving, as well as joinery and furniture. 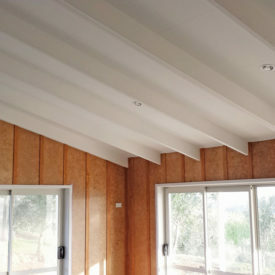 Superstrand, like Strandboard, is made from wood flakes (rather than chips) which are glued and pressed together to form high-density panel, suitable for a variety of residential or commercial uses. 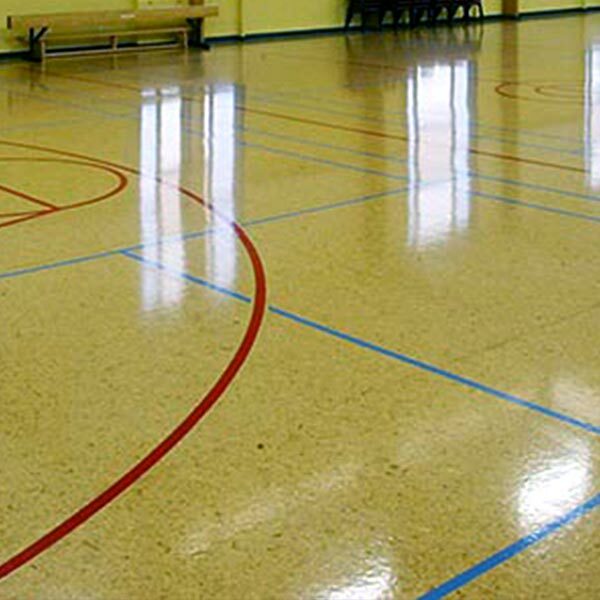 Strandboard is a high-density substrate, which blends practical and creative elements together for a variety of uses, both in residential and commercial applications. Spaceboard is a lower density version of Triboard, with a medium density fibre surface and a low-density flake core. It is light but strong, durable, and easy to handle and work with.